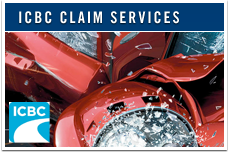 Over 40 Years of quality collision repair service in greater Vancouver. 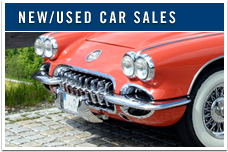 For 41 years, family owned and operated Corvette Specialties Auto Group has been a dynamic, multi-faceted and highly respected leader in complete automotive maintenance, repair, restoration, parts, body and paint, upholstery and new & used car sales. 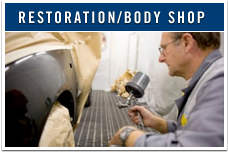 We excel in servicing all makes and models, but we have also established a special reputation for Corvette maintenance, repair and restoration. We do it all, from Honda's to Mustangs to Ferraris. 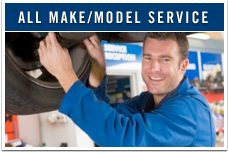 Our wide experience and 41 year history is testament to our reliability and complete professionalism. Once you try us, you'll never leave us.